Welcome to a space where learning thrives, families grow, and peace of mind lasts. This is The Arton. 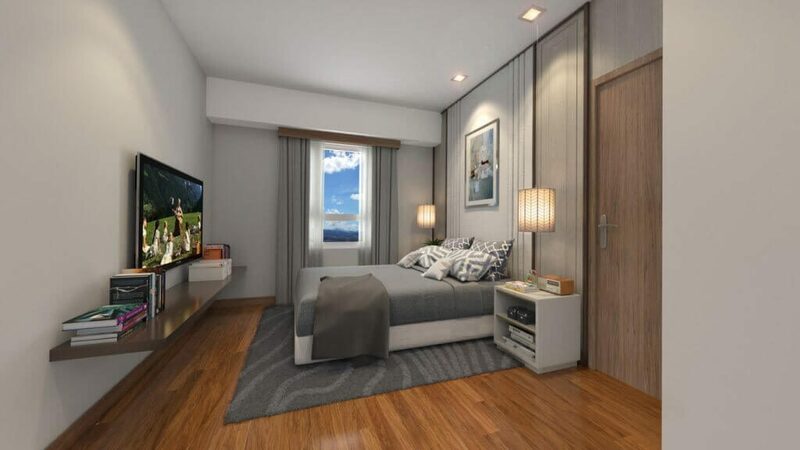 Introducing Rockwell Land’s pioneering master-planned, high-rise condo for sale in Quezon City—another developing Metro Manila real estate project. 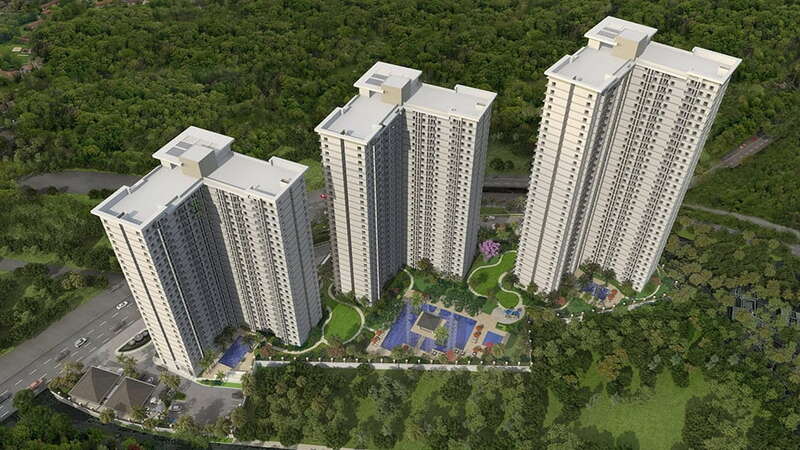 Finally, Rockwell brings its signature brand of exclusivity, security, and distinct lifestyle to Katipunan. 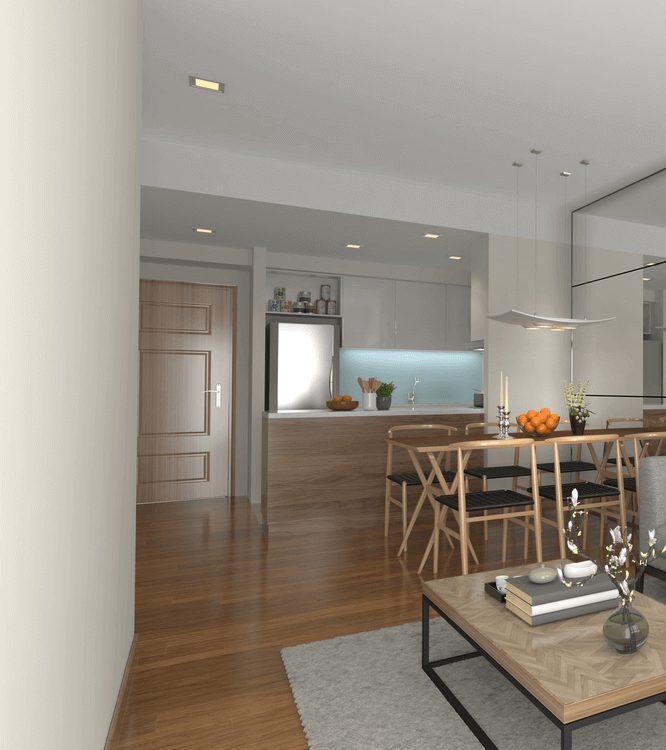 The new location brings out a new side of urban living. 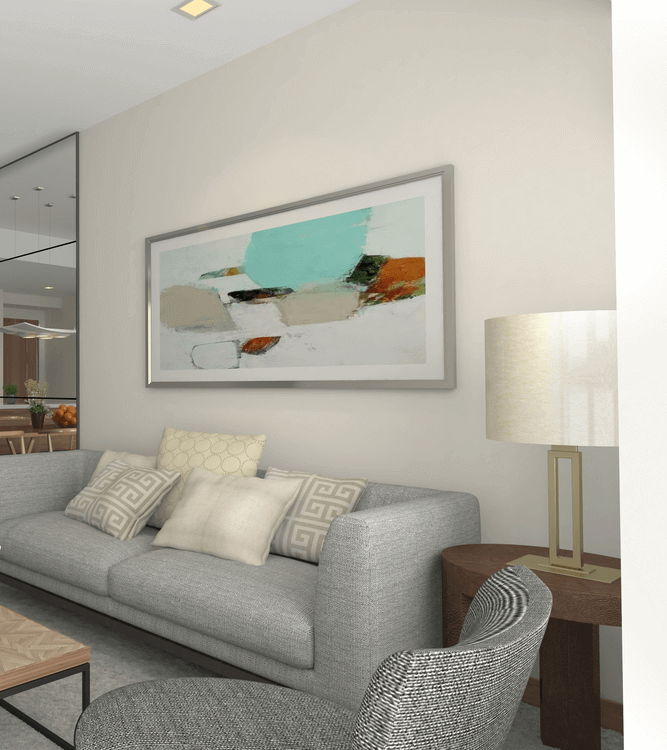 Dive into Katipunan and enjoy modern amenities, a diverse Rockwell community, and space for a growing family. Rising soon, The Arton. 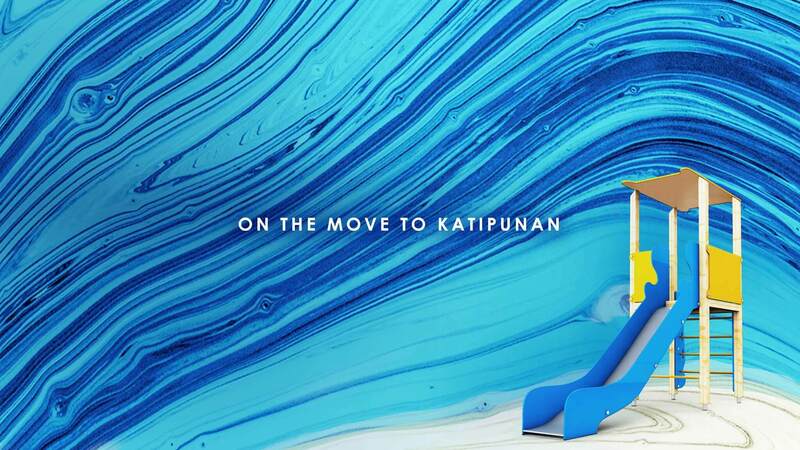 Bring your family closer to Katipunan and watch it conveniently fit towards your busy lifestyle. 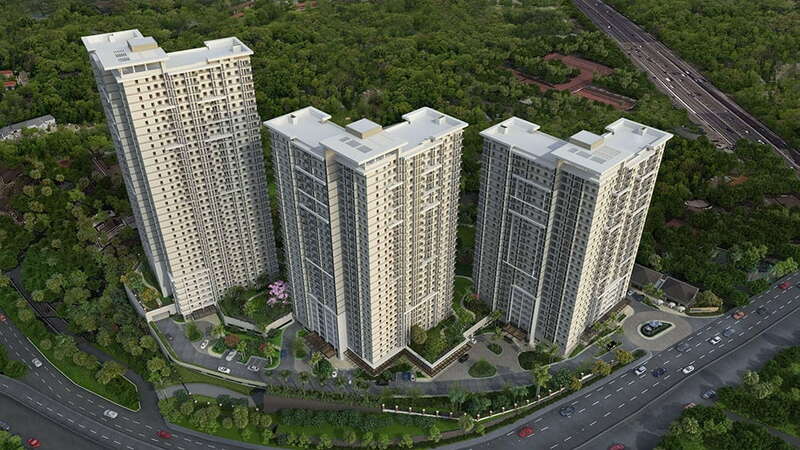 Reside in one of five residential towers for sale or keep it as a prime real estate investment. 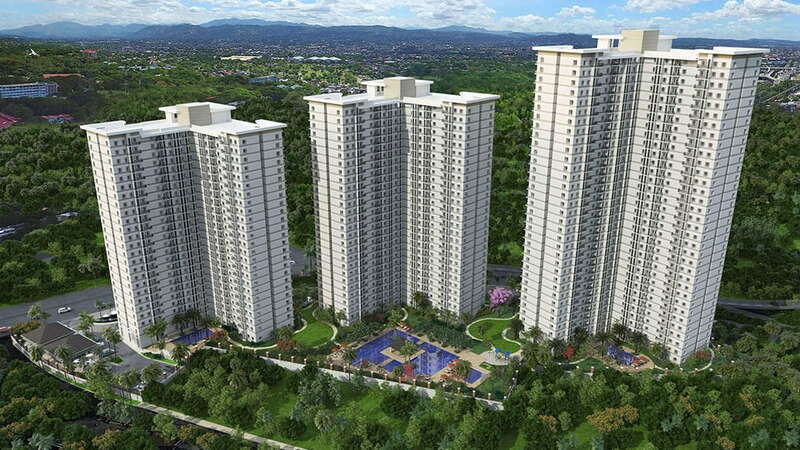 Quezon City is in bloom with top universities and access to different commercial districts, so living near Katipunan means being within reach of everything your family needs. Wade around in the pool with a whole family during the weekend, or try active sports in our vast open areas. 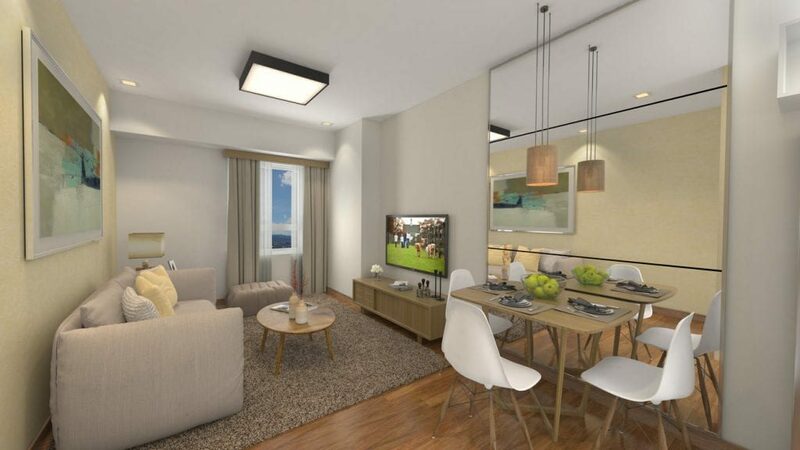 Keep in shape with workout facilities, indoor and outdoor courts or relax and enjoy the view of Sierra Madre. Relish in breathing space and serenity at The Arton in Quezon City. Talk to our Rockwell home specialists about our condominium units for sale at 091788-ARTON and start living the Rockwell lifestyle today!